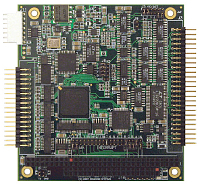 Our extensive line of analog I/O modules currently includes PC/104, PCIe MiniCard and FeaturePak form-factor products, providing both A/D and D/A functions. 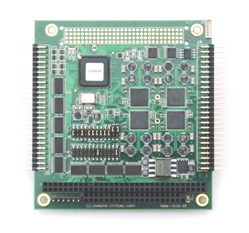 Most of these products also include digital I/O and counter/timer features. 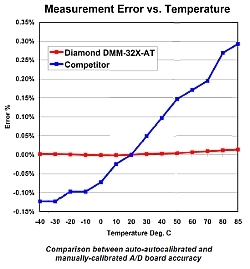 A unique feature of Diamond analog I/O modules is our patented autocalibration technology, which can reduce analog measurement errors by up to 10 times relative to conventional designs. 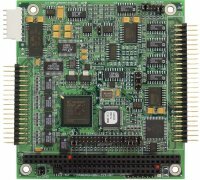 The Diamond-MM-16R-AT analog I/O module provides excellent low-noise performance and full-speed sampling in a multi-channel configuration without loss of accuracy. 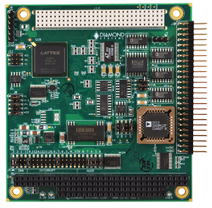 The Diamond-MM-16RP-AT analog I/O module provides excellent low-noise performance and full-speed sampling in a multi-channel configuration without loss of accuracy. 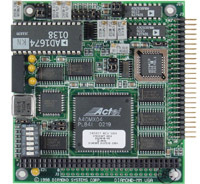 If you need analog I/O in your application, consider using one of Diamond’s 2-in-1 SBCs that integrate a complete data acquisition circuit directly onto the SBC. 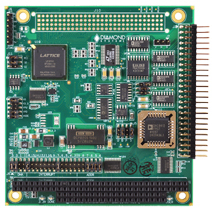 This space-saving approach eliminates one board in your system, making it smaller, lighter, more rugged, and easier to assemble and manage. 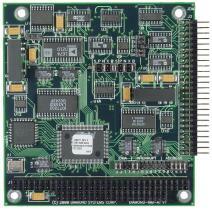 Every analog circuit exhibits fluctuations in performance due to changes in temperature. Today's complex A/D circuits may exhibit errors that become significant in comparison to the signal being measured. 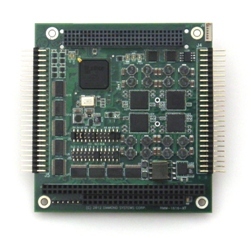 The problem becomes even worse with products which are rated for operation over a wide temperature range of -40 to +85 degrees C.
Autocalibration solves these problems by enabling the board to be calibrated under software control at any time. No physical access is required, so the process can be done as often as desired, limiting any effects of temperature changes on the system. 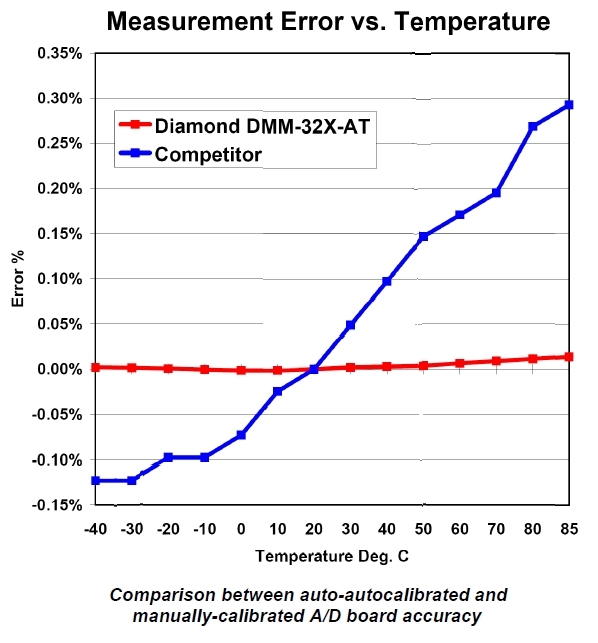 Additionally, Diamond's Universal Driver software provides a built-in autocalibration function call, which enables quick and easy calibration and ensures accurate measurements at all times. 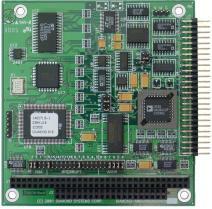 For further information on this topic, read our analog autocalibration whitepaper (pdf download).